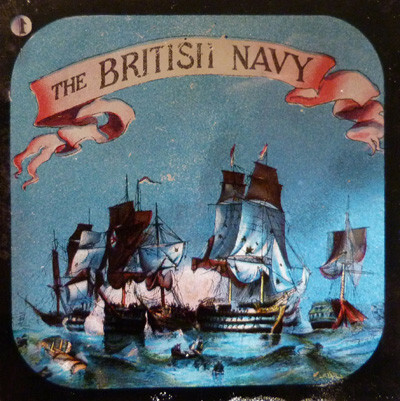 British 1950’s Watney’s Mann beer tray. 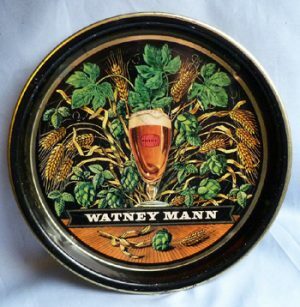 A rare and original 1950's retro vintage Watney's Mann beer tray. Diameter is 10.5 inches. 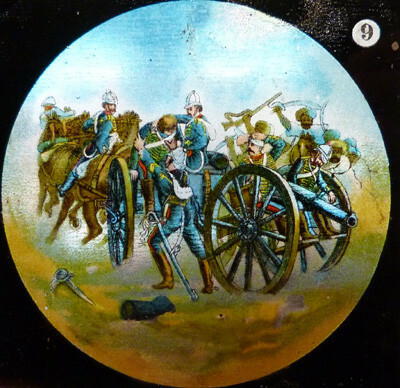 Please see my other vintage beer trays for sale.